It’s tax time again! 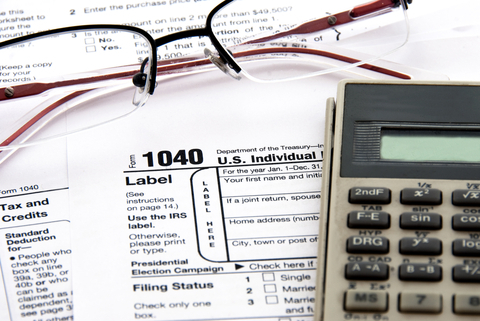 The start of a new year brings responsibility to file income taxes with the IRS. Immigrants have tax responsibilities, too. There is no substitute for quality tax advice from a tax professional, and this is not meant to replace that advice. But, generally speaking, immigrants earning money in the United States, regardless of whether they are working lawfully or not, are required to report their income to the IRS. People who do not have a valid Social Security number may be eligible to seek an individual taxpayer identification number from the IRS to report their income and pay taxes. Many people may be eligible to seek refunds, as well. Finally, most people with employment authorization documents (“EADs”) are required to be in compliance with the Affordable Care Act (“ACA”, or sometimes referred as Obamacare), and will need to have health insurance year-round. This includes, in particular, people with EADs who are currently seeking green cards through the adjustment of status process. We strongly recommend that you seek competent tax advice from a tax professional, and, if required to do so, file your income tax returned before the April 15 deadline.